Scooters are probably the most common two-wheeled vehicles on the road worldwide other than bicycles. I suppose in that sense it’s the same as the alternative genre of music. Labeled in North America as the non-mainstream choice while in reality, it couldn’t be any more popular. 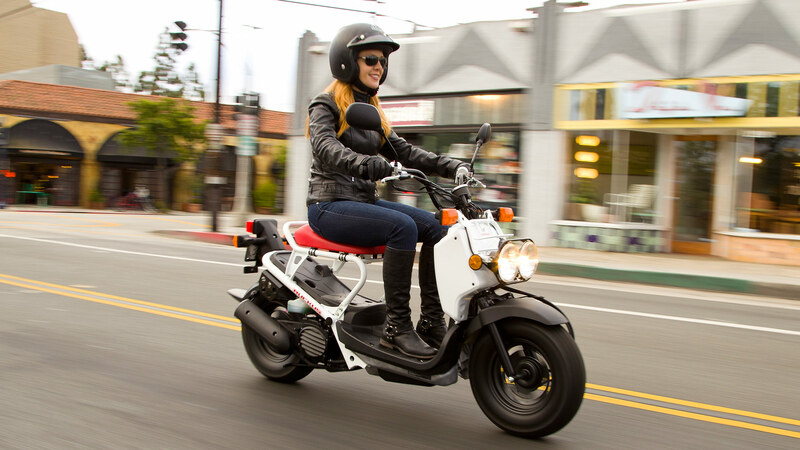 Honda alone has sold almost 100 million worldwide of their Cub and Super Cub model to date. After you let that number sink in it becomes clear there must be some very valid reasons to plunk your money down on a scooter over a conventional motorcycle. The very first factor to consider is how relatively inexpensive scooters are. On the used market one in good condition can be had for under $1000 while even new they can start anywhere from just over $1000 and range typically to the $6000 mark. There are some unusually expensive ones out there if you want to go that way. Vespa’s 946 Emporio Armani cost about $11000 US last year and there are others from Yamaha, Aprilia, and BMW that are above that too. Scooters up until the last few years have been very simple machines that anyone with basic tools could fix. Most of them are simple 2 or 4 stroke engines that need really basic care. Things like belt drive and CVT powertrains are almost maintenance free. Add gas and go is what these bikes are about. 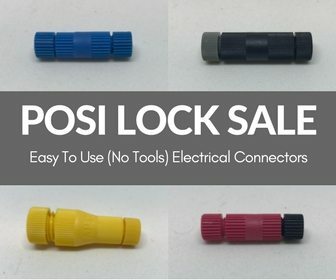 Simple, easy… nice. That still holds true for the majority of the models, although with the advent of the Yamaha TMAX, Honda X-ADV and Aprilia SRV 850 ABS/ATC things are changing. The same sophisticated technology found on any high-end motorcycle is crossing over. 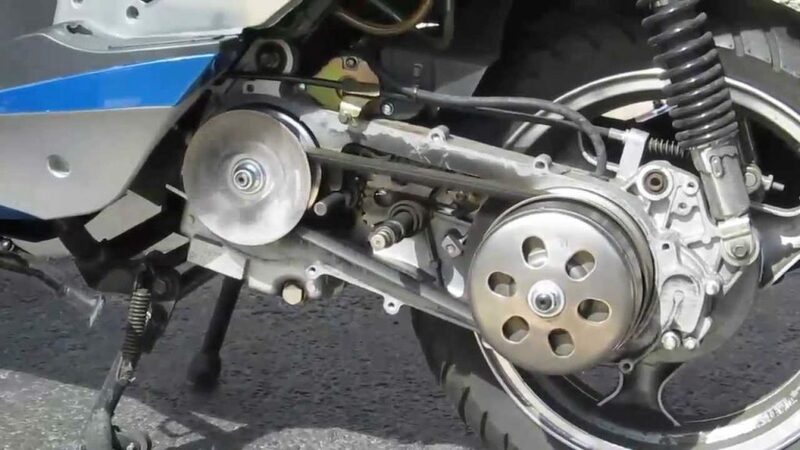 There’s no manual clutch on scooters making them the very definition of automatic. 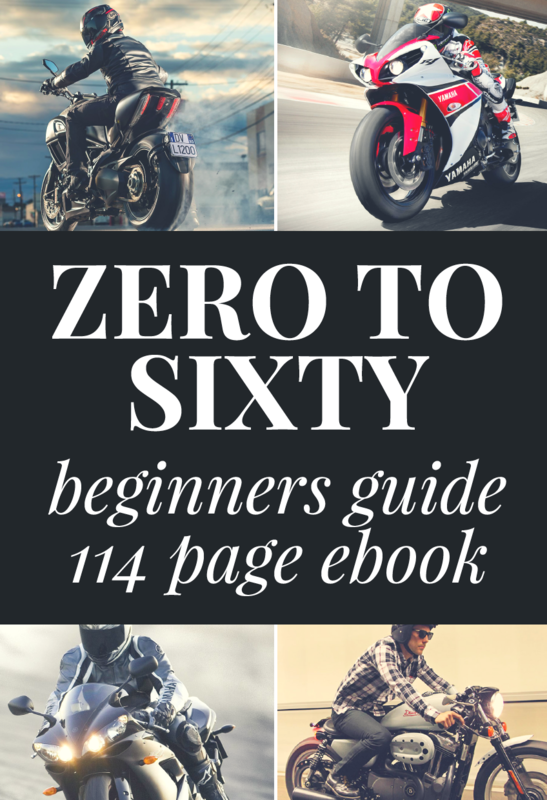 Learning smooth clutch and gear shifting skills can drive many new riders out of motorcycling or make those first few months a little challenging or dangerous. Cutting out that irritation allows a learner to skip to the good part of motorcycling. For some reason, many bikers turn their nose up at the idea of automatics when really they shouldn’t. It really does make motorcycling better by allowing the rider to focus on the ride instead of the mechanics of shifting and clutch control. If you would like to see a CVT in action and learn a bit about it here’s a great video where YouTuber activity10cc does show and tell about one he’s working on. 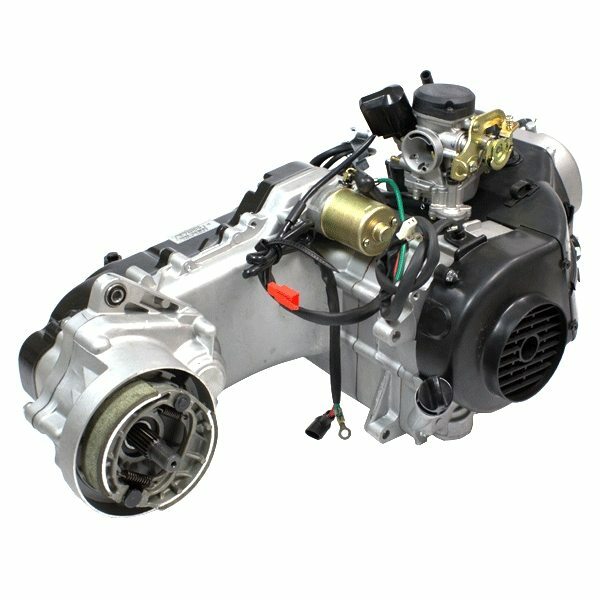 Small engines with lightweight frames and automatic transmissions can only mean excellent fuel efficiency. Depending on whether equipped with a 2 or 4 stroke engine most scooters will get between 80 and 110 mpg! You can’t beat that. There’s no denying the motorcyclist culture is tangible and grown especially by companies like Harley Davidson. That culture embraces a daredevil and death-defying bravery aspect along with a tough guy bravado that is sometimes too intimidating or off-putting to some people looking to join the riding scene. Not so with Scooters. They have their own, different image that is much more friendly and approachable. Female riders especially seem smitten with scooters. Scooters are lighter, lower to the ground and dare I say it… prettier, cute and cuddly. It’s the motorcycle you can bring home to your parents without fear. That’s always been the goal for scooter builders like Vespa and Honda. Honda introduced the Cub back in 1958 with the slogan “You meet the nicest people on a Honda.” Vespa likes to play up the idea they don’t just build scooters, they build art. 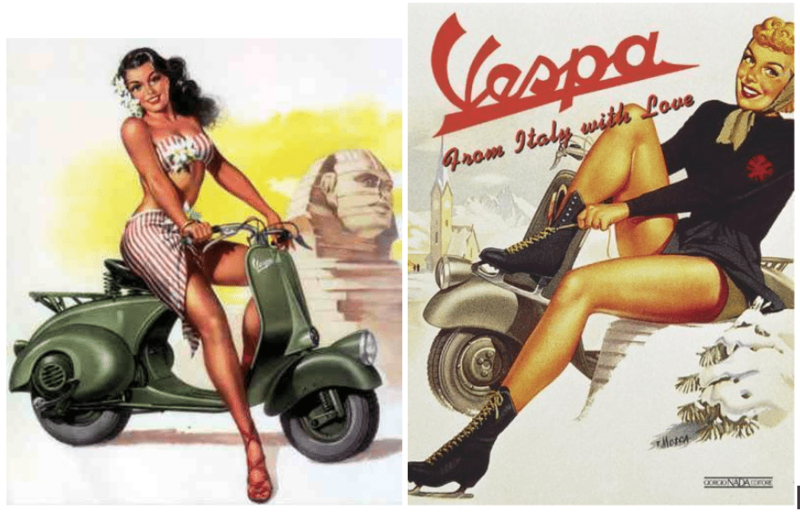 That has definitely been embraced by the artistic community and scooters are firmly embedded in the pop art culture. 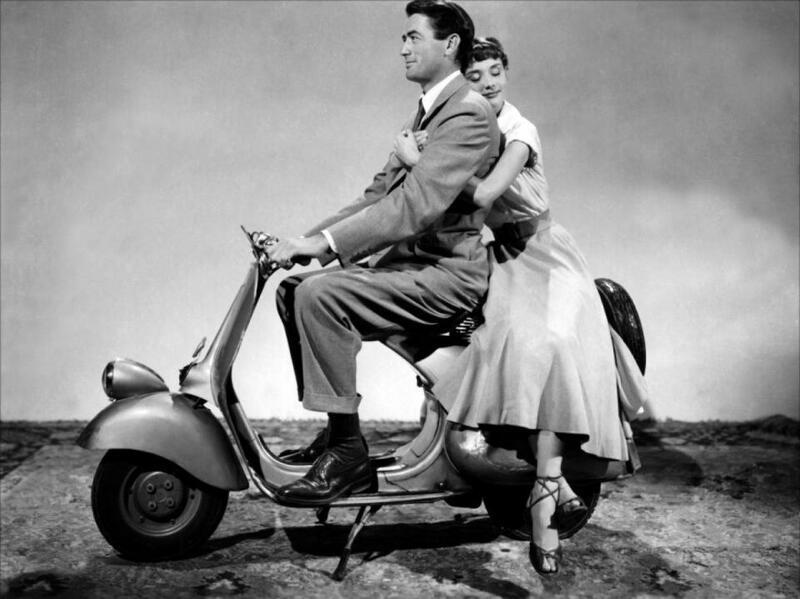 Scooters have the “nice guy” image and project the idea that anyone and everyone are welcome to ride a scooter. 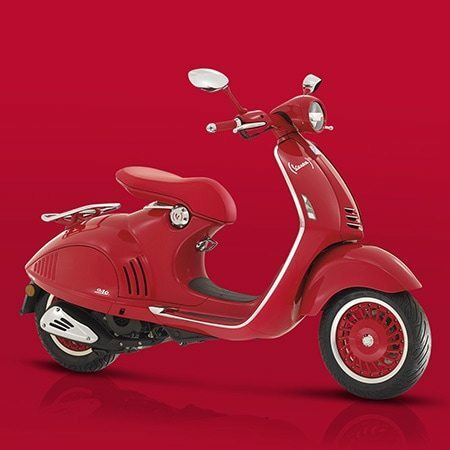 This is a photo of the Vespa 946 RED model. Vespa teamed up with RED to help in the fight against the AIDS epidemic and will donate $150 from each scooter purchased to RED’s fight against the disease. 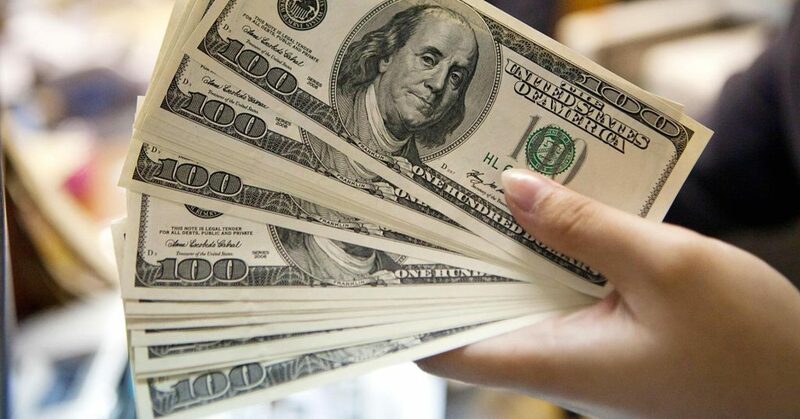 RED has no overhead to take out of the money used to help the cause so rest assured all donations are 100% beneficial. I can’t recall ever seeing another motorcycle company undertake a project like this. Bravo Vespa! Finally, a small and agile scooter is the perfect vehicle for getting around quickly in congested cities anywhere in the world. It’s easy to park just about anywhere for little or no charge and will zip through tight traffic jams with ease. Again, the automatic transmission will come in handy to avoid cramped up hands and wrists when you’re stuck in rush hour traffic. There may be some who scoff that you should “get a REAL bike”, but those ignorant individuals will say that regardless of what you ride unless it’s the same bike they do. Ignore them. You’ll know better and reap the many benefits other scooter enthusiasts already enjoy.